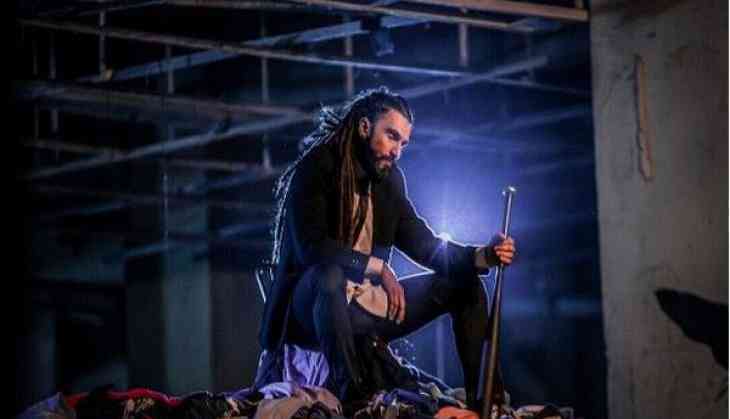 Home » national news » Ranveer's new look is jaw-dropping! The 31-year-old actor took to Instagram and shared some photos of his new 'devilish' look for an ad campaign. He captioned the snap, "Destructor. Disruptor. Youth corrupter." In the pic, the 'Befikre' star can be seen wearing a blue suit and holding a cane. The actor also shared a video promo video of his new ad where raps in Hindi. Reportedly, Ranveer Singh will also be seen playing the role of a rapper in Zoya Akhtar's 'Gully Boy,' alongside Alia Bhatt. On the work front, Ranveer Singh will be next seen in Sanjay Leela Bhansali's 'Padmavati,' alongside Deepika Padukone and Shahid Kapoor. The movie is scheduled to release on November 17.